OnePlus 6- What To Expect? 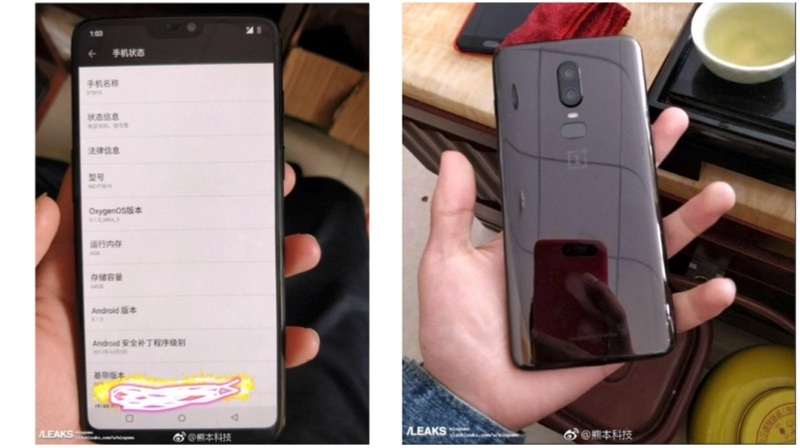 A new leaked image has revealed that the OnePlus 6 could have a mirror finish on the back and an iPhone X-like notch on top. More details will follow, as we move closer to the launch. OnePlus is a new Chinese smartphone company that burst on to the scene in 2014. In the era of a clear divide between budget and premium smartphones, the OnePlus One was a breath of fresh air. It provided flagship phone-like specifications with very little compromises at almost half the price of top premium smartphones at that point. The company followed up the OnePlus One with the OnePlus Two and even launched the OnePlus X, an even more inexpensive device with a glass build. 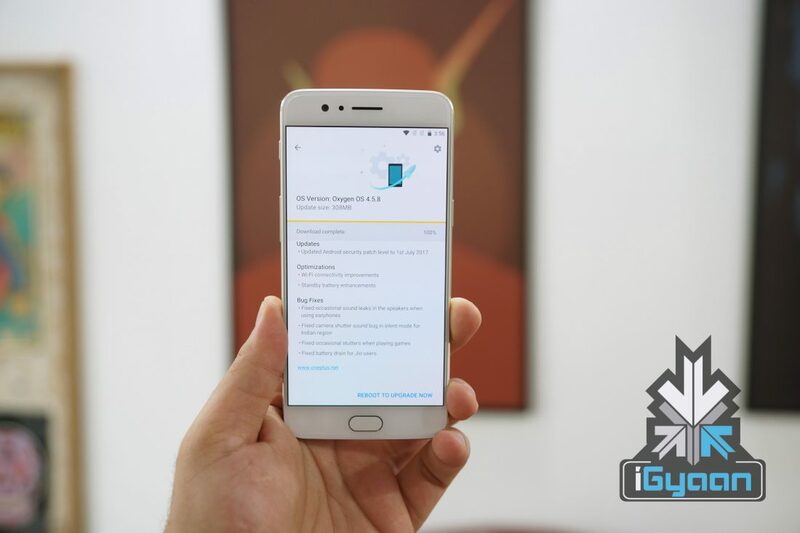 However, they weren’t received too well by the consumers and in 2016, the company launched the OnePlus 3 and a few months later, the OnePlus 3T. While many OnePlus 3 owners were disappointed with the launch of a better phone just a few months later, the difference between the 3 and 3T was just in the chipset. 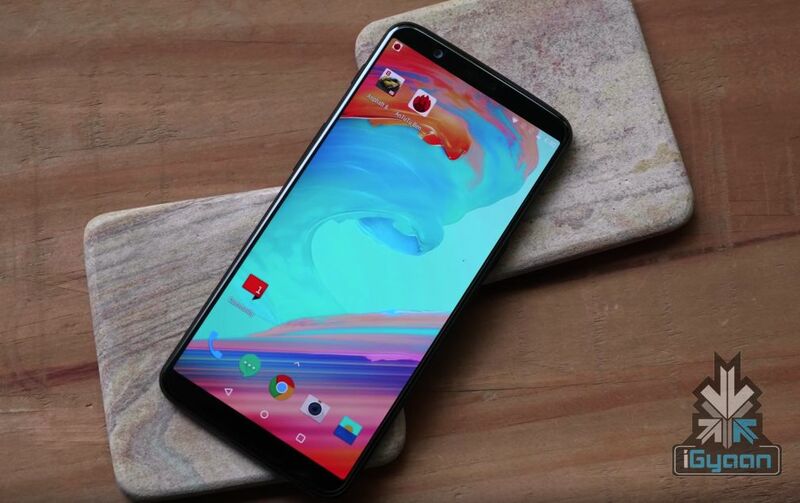 The OnePlus 5 was launched in June of 2017, and the company received some flak from consumers for considerably increasing the price of the OnePlus 5. While it was still much cheaper than other flagship devices, the price when compared to its predecessors was a bit too much for the consumers. The company stuck with its release policy and in November of 2017, launched the OnePlus 5T. The OnePlus 5T had a much better design than the OnePlus 5 and according to the company, improved dual-camera setup as well. After the launch of the OnePlus 5, the company faced a mini-backlash from consumers for its inflated price. However, the performance of the smartphone and then the OnePlus 5T’s modern design took away the spotlight from its price. The OnePlus 6 could be priced a bit higher especially if the company introduces radically new features in the smartphone. With the history of OnePlus device’s performance, the OnePlus 6 will have no problem justifying its price tag. 6-inch displays are what 5.5-inch displays were in 2016. With thinner bezels and 18:9 aspect ratio becoming the norm, a lot of smartphones will stick to the 6-inch screen size, and the OnePlus 6 could do the same with the Optic AMOLED display. 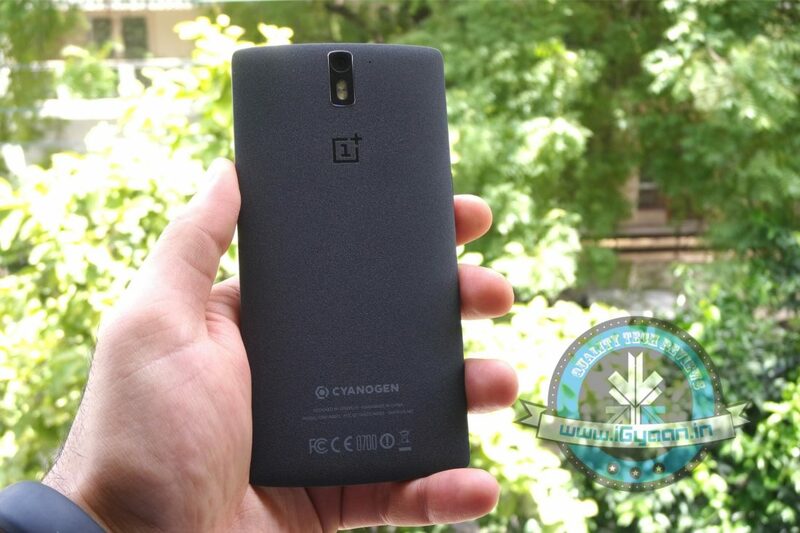 Ever since the OnePlus One was launched, the company has maintained its stance over the Full HD resolution. The OnePlus 6 could continue having the same 2160 x 1080 px resolution. Vivo, along with Synaptics, recently announced the first-ever smartphone with an in-display fingerprint sensor. Ever since that announcement, there have been rumours of more smartphone makers launching devices with a similar technology, called Clear ID. There was a recent report that claimed that the OnePlus 6 will have an in-display fingerprint sensor and launch in March 2018. While Pete Lau has confirmed the OnePlus 6 will launch in June, it could be possible that OnePlus introduces an in-display fingerprint sensor in its latest flagship device. However, it won’t be surprising if the OnePlus 6T is introduced in late-November with an in-display fingerprint sensor. Pete Lau also confirmed that the OnePlus 6 be powered by the Snapdragon 845 chipset since it is the latest flagship chip available. Similar to the OnePlus 5 and 5T, the OnePlus 6 will also have 6GB or 8GB of RAM along with 64GB or 128GB of onboard storage. There will be no option for expanding the onboard storage via a microSD card. With AI expected to be huge in 2018 smartphones, it will be interesting to see OnePlus’s approach towards this particular feature. Face Unlock will, in all probability, be present in the OnePlus 6 and be better than the one found on the OnePlus 5T. The OnePlus 5 and the 5T had two different implementations of the dual-camera setup. 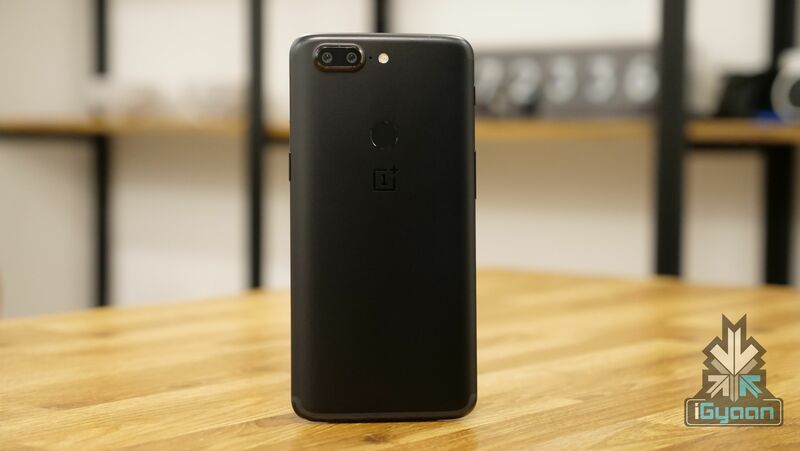 For the OnePlus 5T, the company focussed on low-light photography and relied on software to create bokeh effect images. 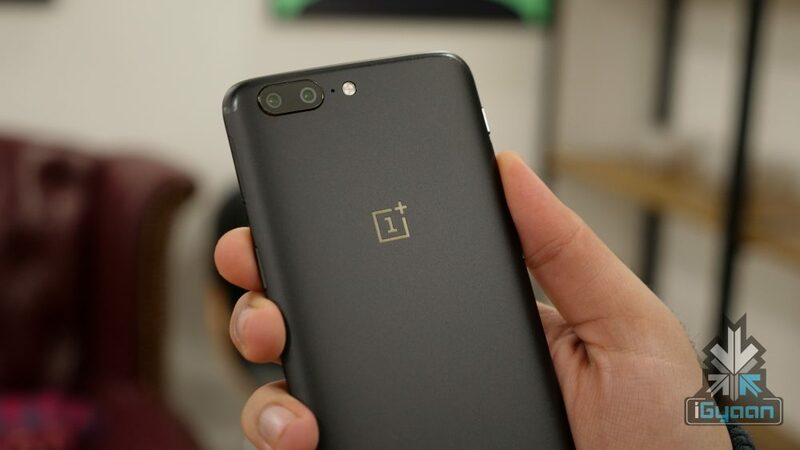 The OnePlus 6 will also have a dual-camera setup and after what Google did with one camera on its Pixel devices, smartphone makers will be inspired to make better performing camera smartphones. While the OnePlus 6 might come with a slightly heftier price tag than its predecessor, it will be another exciting offering from a young smartphone maker. 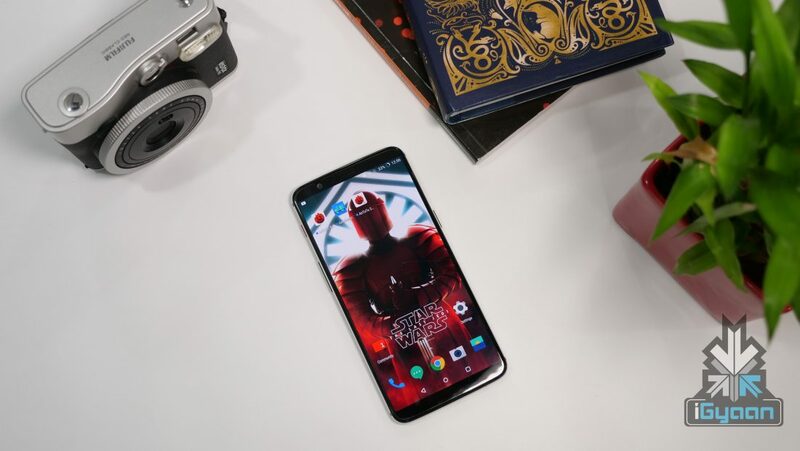 If the OnePlus 6 does come with an in-display fingerprint sensor, it could be the most exciting mid-year smartphone launch and have an advantage over the likes of the Samsung Galaxy S9 and LG G7.